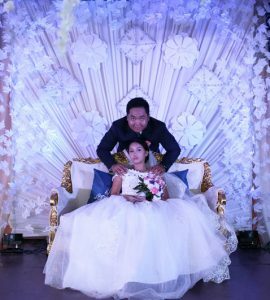 The unique design of your special event deserves careful and thoughtful ideas. 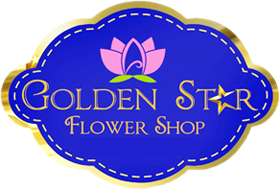 Golden Star Flower Shop strives to exceed any expectations that you have. We will work with you to bring to reality the ideas that you have for your event. Whether it is for your dream wedding, a birthday party or corporate event – look no further, we are committed to you. We pride ourselves on knowing that we are going to be a part of your memorable event forever!